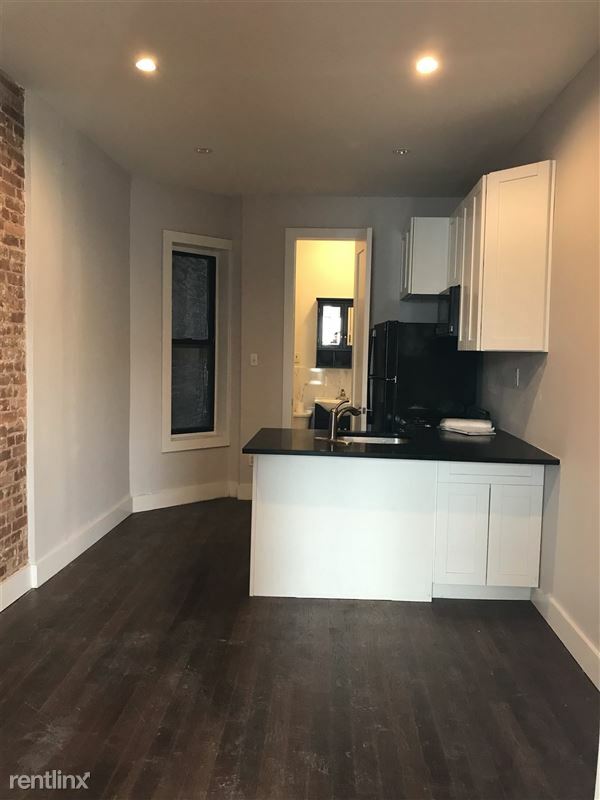 This is a newly renovated large 1 bedroom apartment. Modern Kitchen with stainless steel appliances. Hardwood floors and Fully tiled bathroom. Many large windows and beautiful exposed brick focal wall.